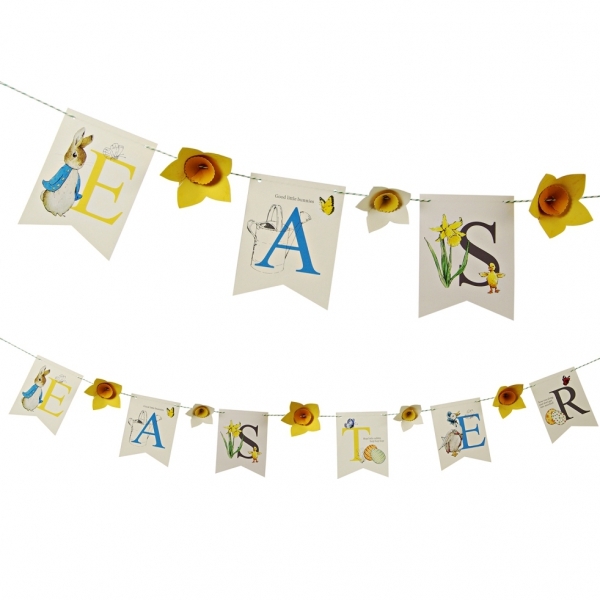 Our Easter garland will look lovely hung up inside or out. 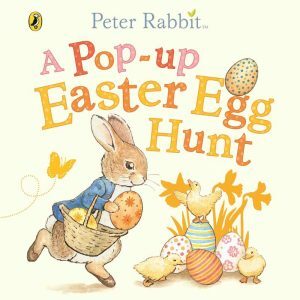 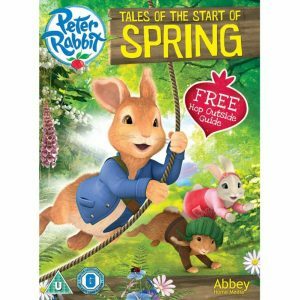 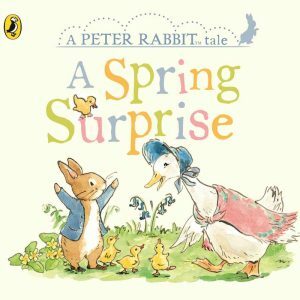 It will make your Peter Rabbit Easter theme complete. 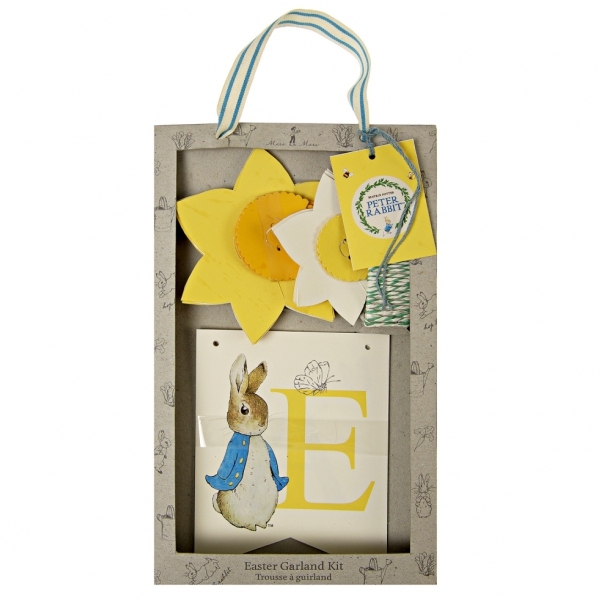 Made from strong card with easy to assemble instructions.